Interested in Joining? Email membership@wrightsvillefire.com to request more information. An active member of the Wrightsville Fire Department is one who is over the age of 18, resides in the first due response area. Active members are granted permission to vote and able to hold an office position within the Fire Department. Active members must go through a six month probationary period to get familiarized with the apparatus/ equipment as well as get training. Active members are allowed to respond to the station for emergency calls and may use a blue light if granted permission by the Fire Chief and proper documentation must be filed through the Pennsylvania State Police. Active members must familiarize and follow the SOGs and bylaws set forth by the Wrightsville Fire Department. A staff member of the Wrightsville Fire Department is one who is over the age of 18, resides out of the Wrightsville Fire first due response area. Staff members are not permitted to respond from home to the fire station for emergency calls. Staff members must be in station to run calls. They must also go through the 6-month probationary period set forth to active members. Staff members are permitted to all parts of the fire house and are permitted to bunk in. Staff members have no voting privileges and are not able to hold any office position. Staff members are only permitted to take training classes only if permission is granted by administration and line officers. Staff members are permitted to operate apparatus if they go through all necessary steps to qualify to drive the apparatus at the Wrightsville Fire Department. Staff members are expected to familiarize/ follow all SOGs and bylaws. A social member of the Wrightsville Fire Department is one who does not run emergency calls or take training classes. If granted permission by the Fire Chief, social members are able to take training classes. Social members help with fundraising and housekeeping. Social members are only permitted to go on emergency calls if granted permission by the Fire Chief. Social members must follow and be familiar with the SOGs and Bylaws of the Wrightsville Fire Department. 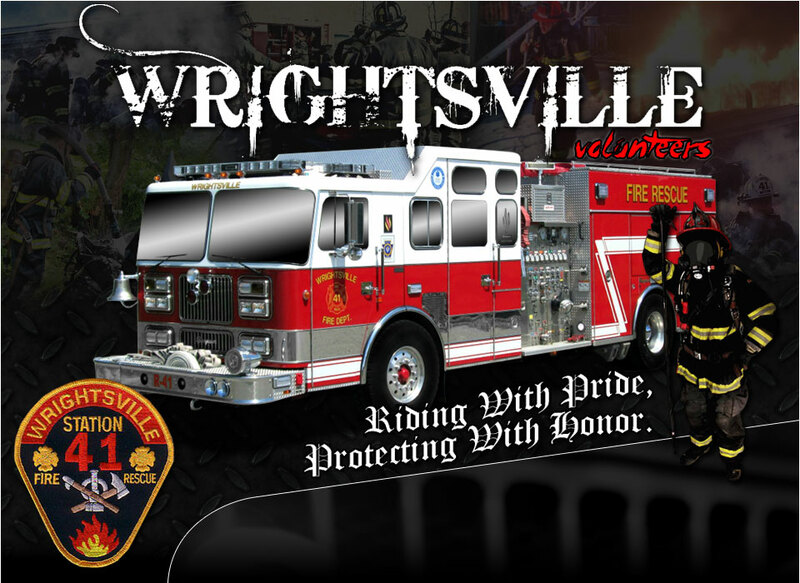 Questions can be directed to the departments membership committee by emailing membership@wrightsvillefire.com.